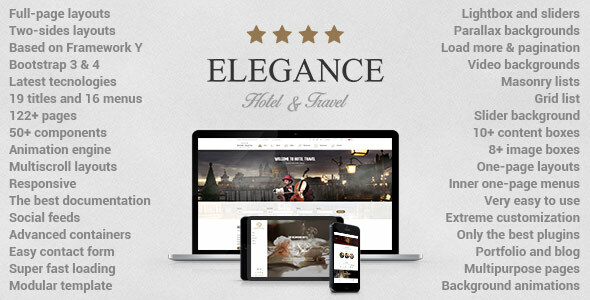 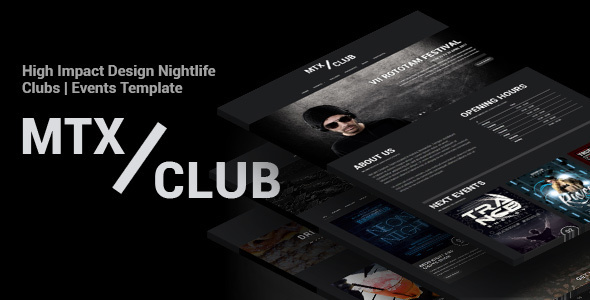 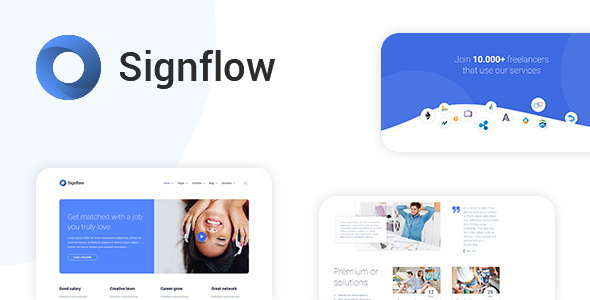 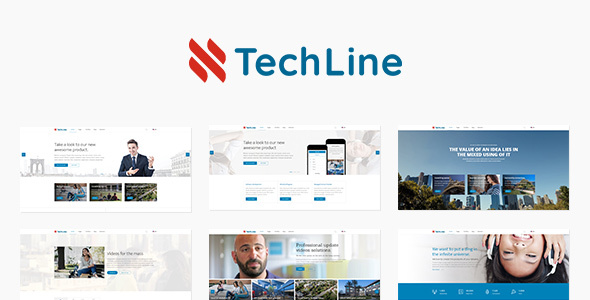 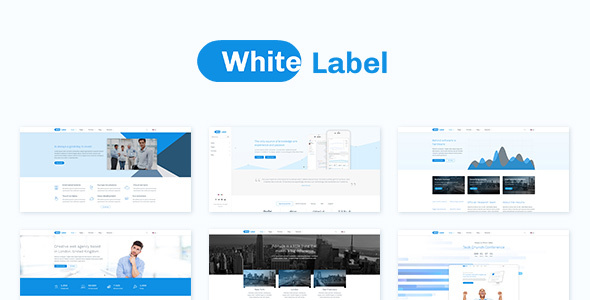 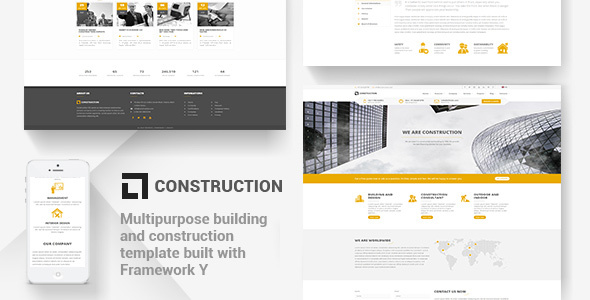 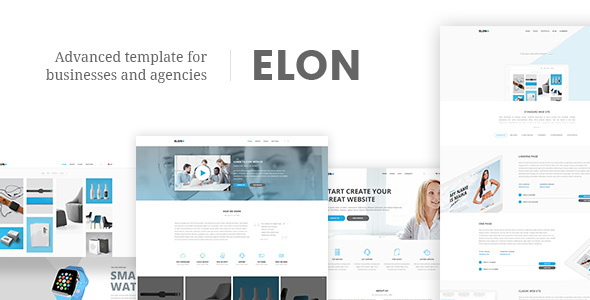 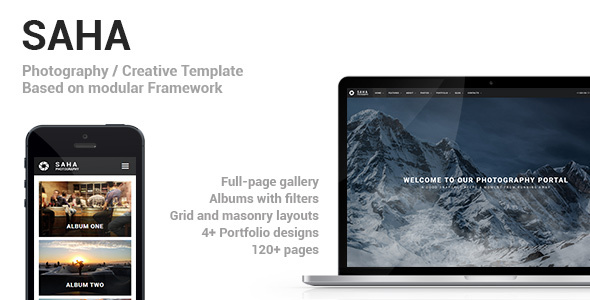 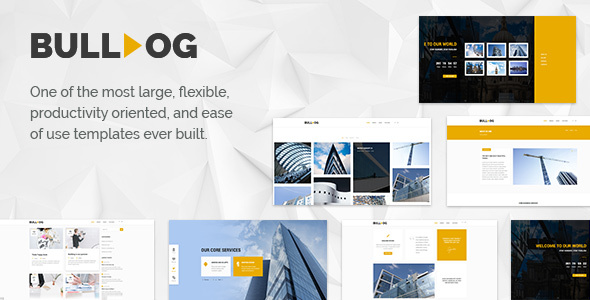 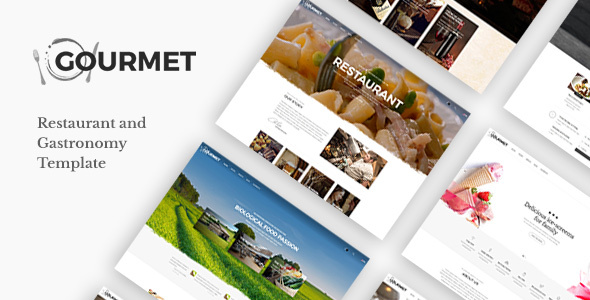 Take a look at the collection of gorgeous HTML templates built with HTMLTF. 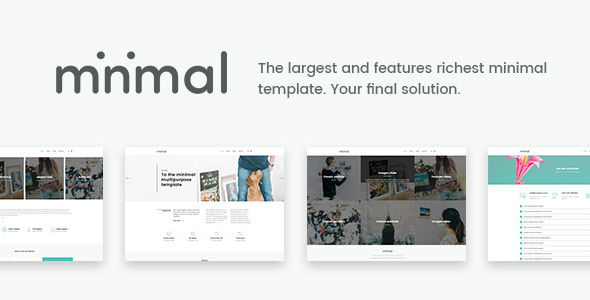 Do you want your template showcased on this page? 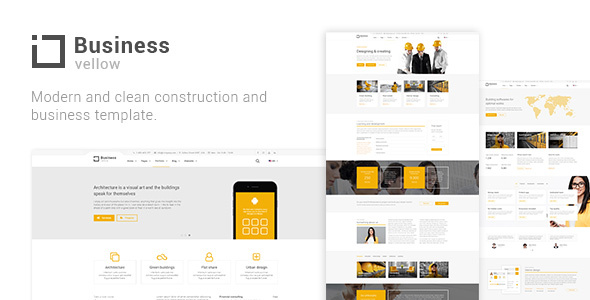 Contact us at info@schiocco.io.